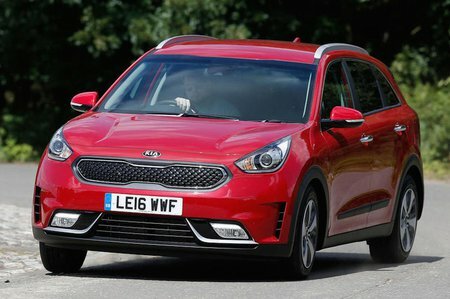 Kia Niro Performance, Engine, Ride, Handling | What Car? 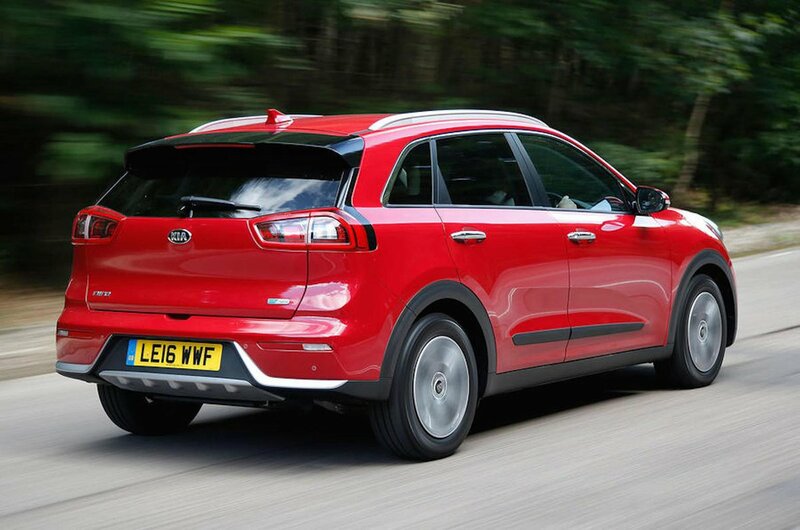 Kia claims the Niro bucks the trend of most hybrids by being fun to drive. But while it's pleasant enough, fun might be stretching it. The economy-orientated tyres fitted to our test car's 16in wheels run out of grip pretty quickly, and the steering isn't exactly full of feel. However, you don’t have to make lots of small corrections to keep the car in a straight line on the motorway. 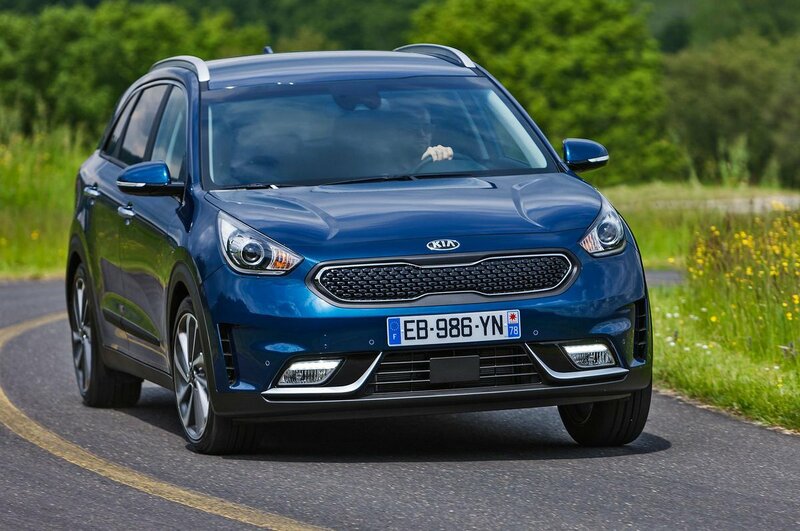 In addition, considering the height of the Niro, there isn’t a lot of body lean when you corner quickly, and the high-speed ride is comfortable. But even though 16in wheels are the smallest available, you still notice rougher road surfaces around town. More impressive is the way the Niro's petrol engine and electric motor work together through the standard six-speed automatic gearbox. The car switches between power sources so smoothly that it's almost imperceptible. There is occasionally a brief hesitation when pulling away, however. Refinement is another strong point. Only when pushed hard does the engine get noisy; the rest of the time it works quietly in the background sending virtually no vibration through the controls. This could be a real selling point for those tired of clattery diesels.